This world's Smallest Puzzle features stunning image of some of the world’s most amazing sights. These incredible 1000 piece puzzles are a wonder of technology....each piece is roughly a quarter of the size of those in a standard puzzle. Smaller but far more challenging than a full-size 1000-piece puzzle. 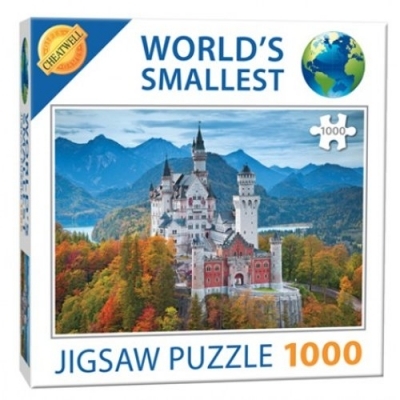 These marvellous mini puzzles will definitely mangle your mind and keep you occupied for hours!